I think sometimes people from privileged countries need to think about certain situations in a bit more detail. I say this because I was recently “called out” on something that I was quite passionate about and felt rather strongly towards. 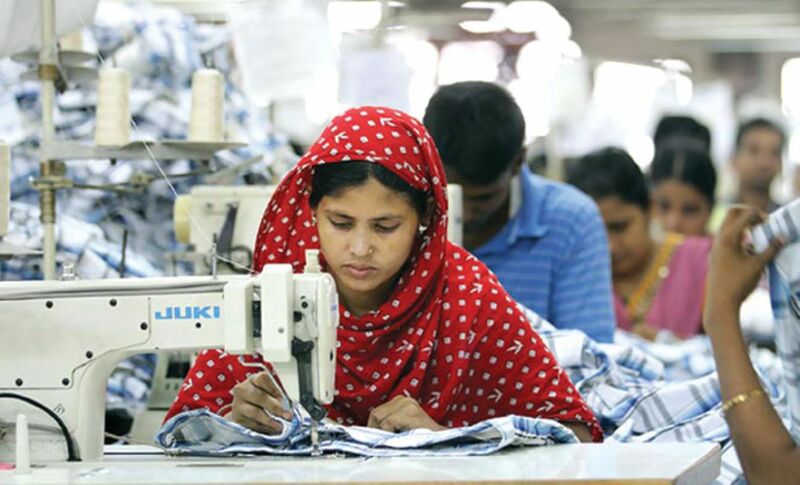 In places like Bangladesh, it is common for clothing organisations to source their manufacturing here. These sweatshop workers in Bangladesh make something like $24USD a month – the official minimum. To anyone in a first world country, this is preposterous and unfair and completely wrong – right? But, I recently spoke to an individual quite high up in the fashion world, and he said that for many of these people, this is the best possible job and situation they can find themselves in…based on their qualifications, and general backgrounds, the other options available for work are far, far worse. Is there a local who is familiar with this situation who is able to confirm this?